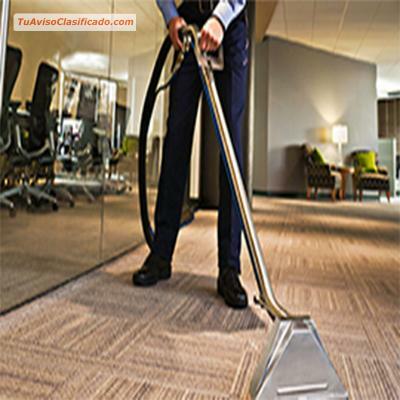 Professional Carpet cleaning - Sanchez Cleaning Services. 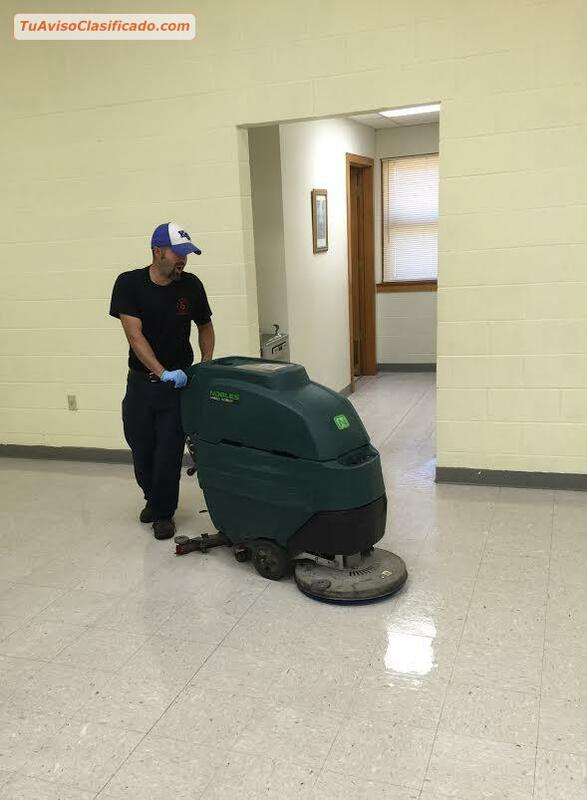 Call Us: (785) 235-0955 We Services: Topeka KS. 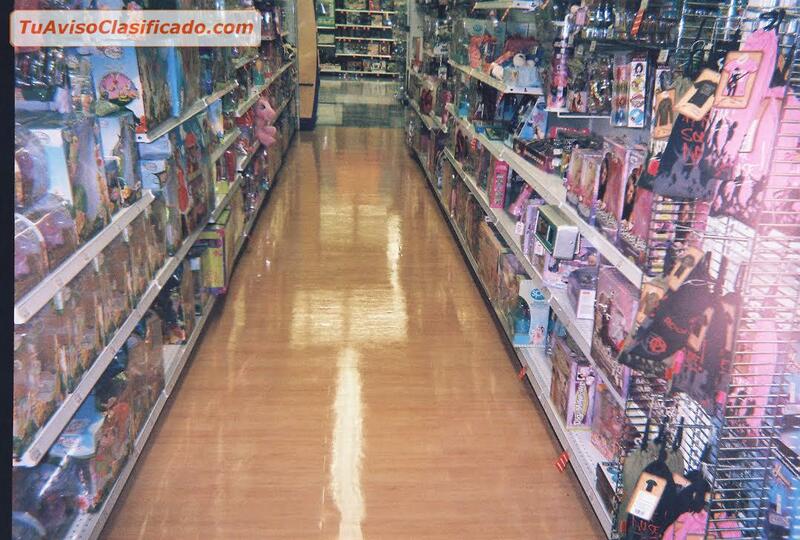 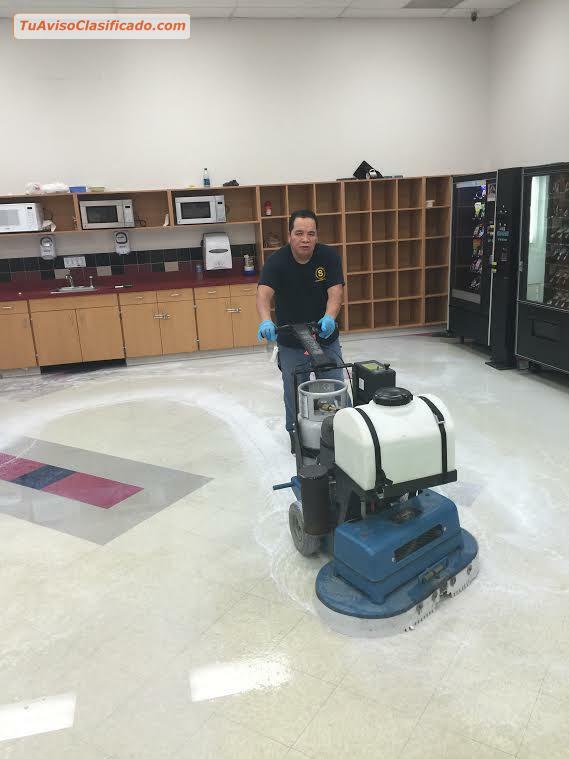 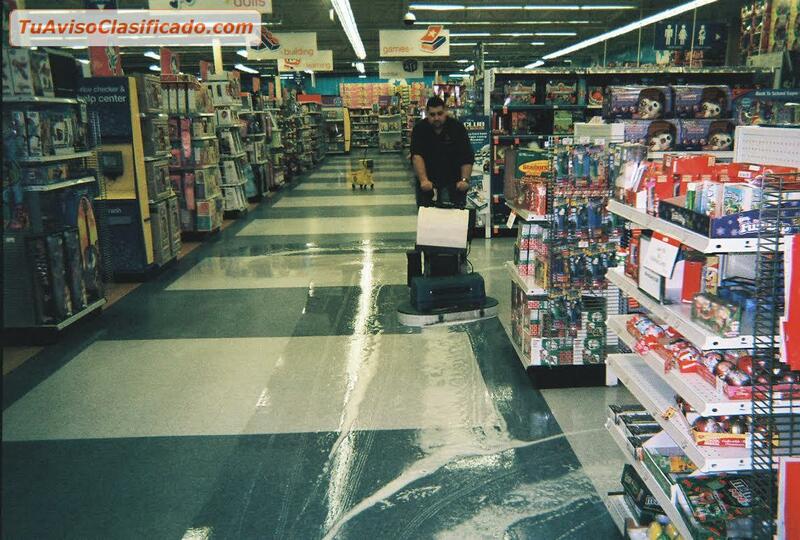 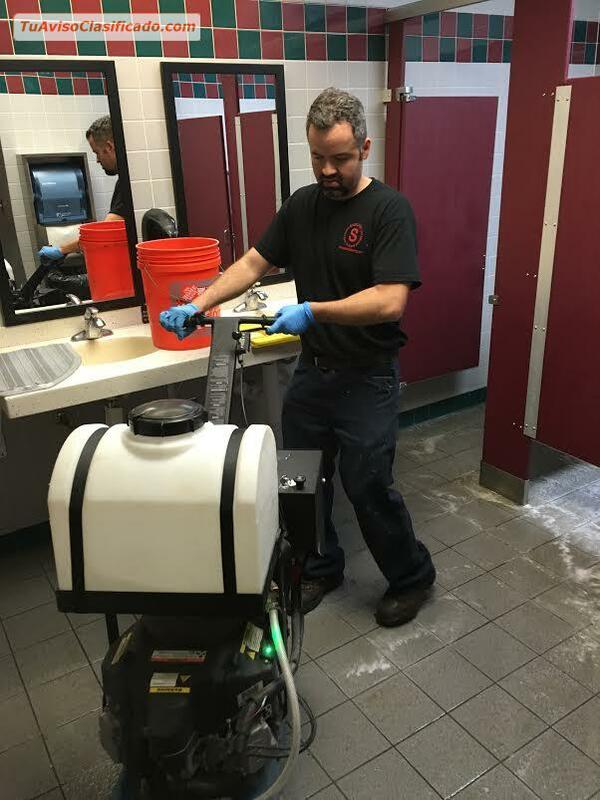 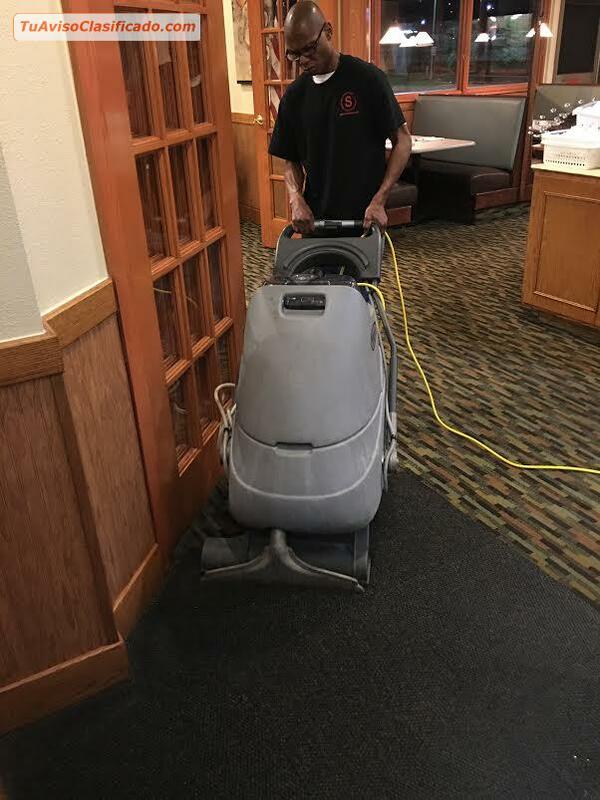 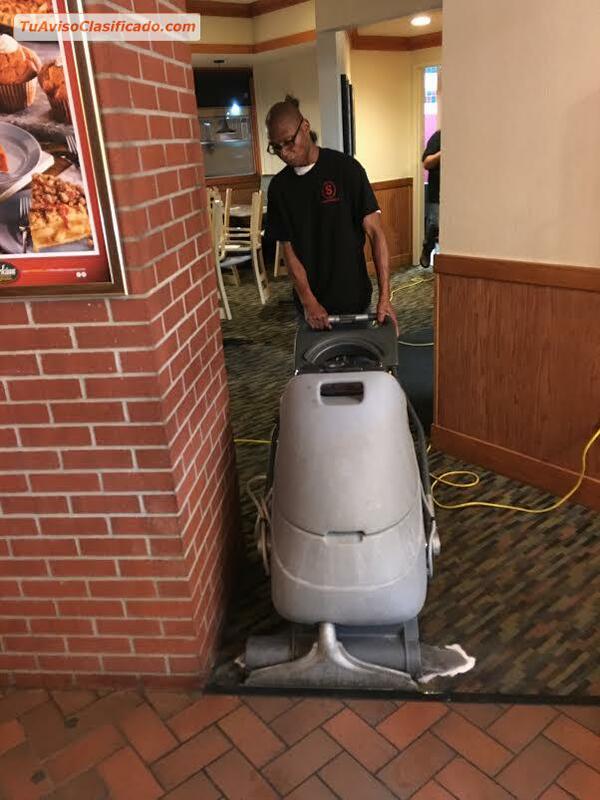 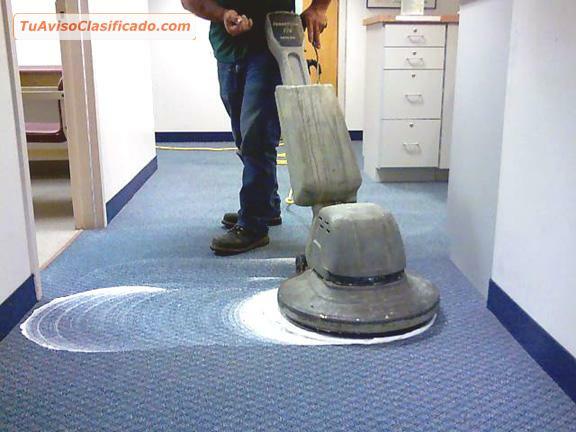 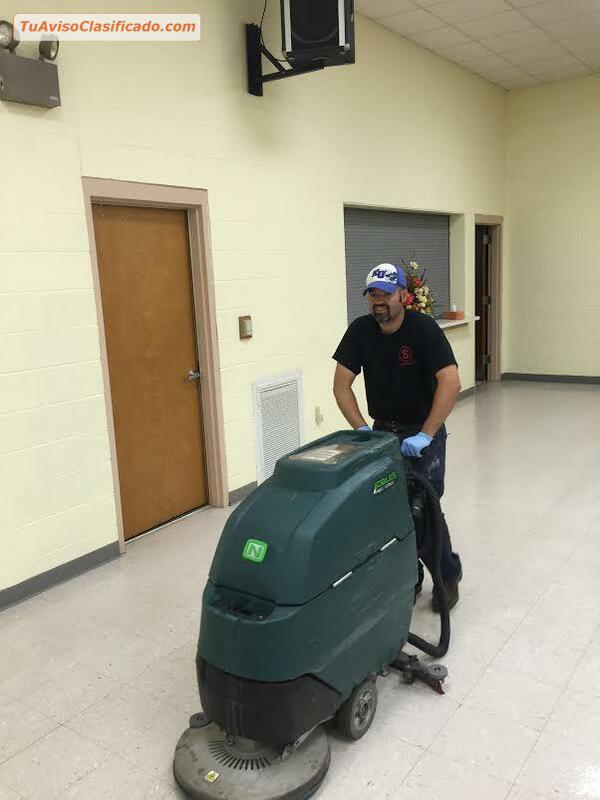 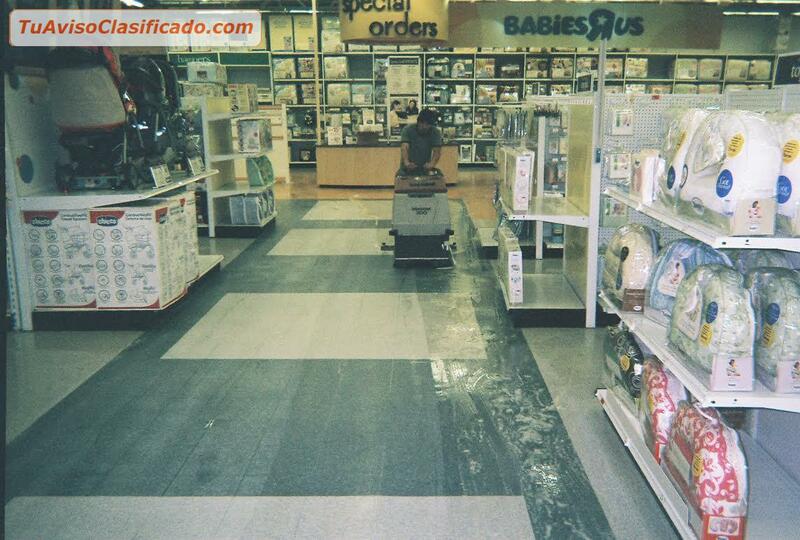 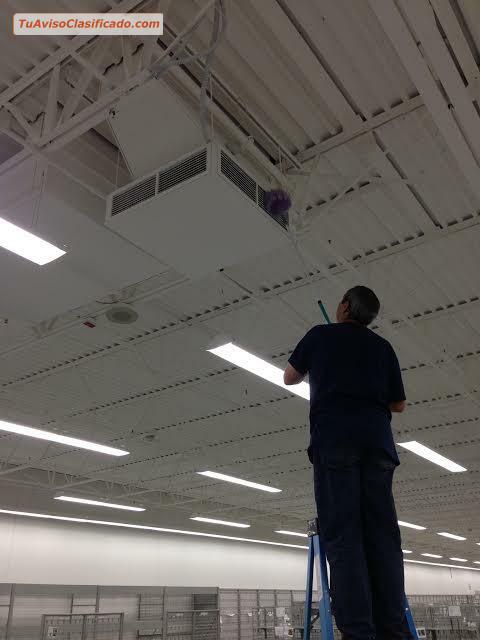 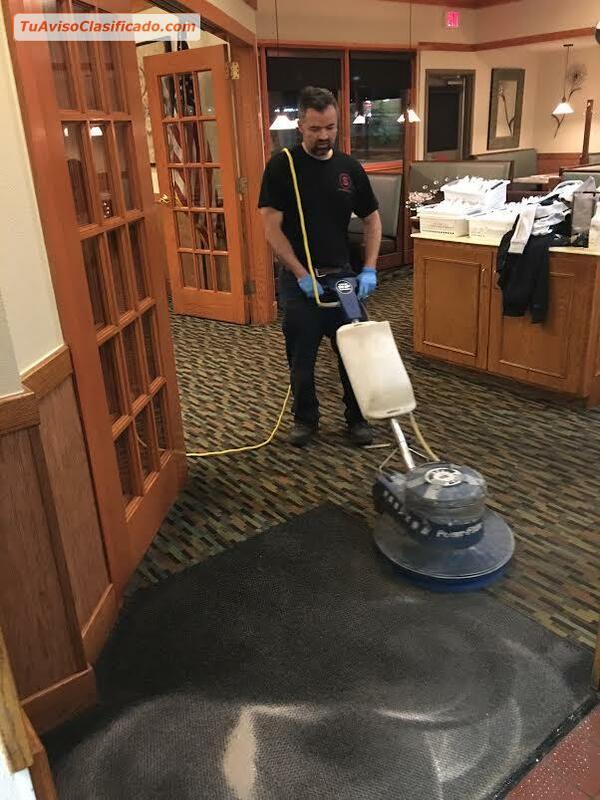 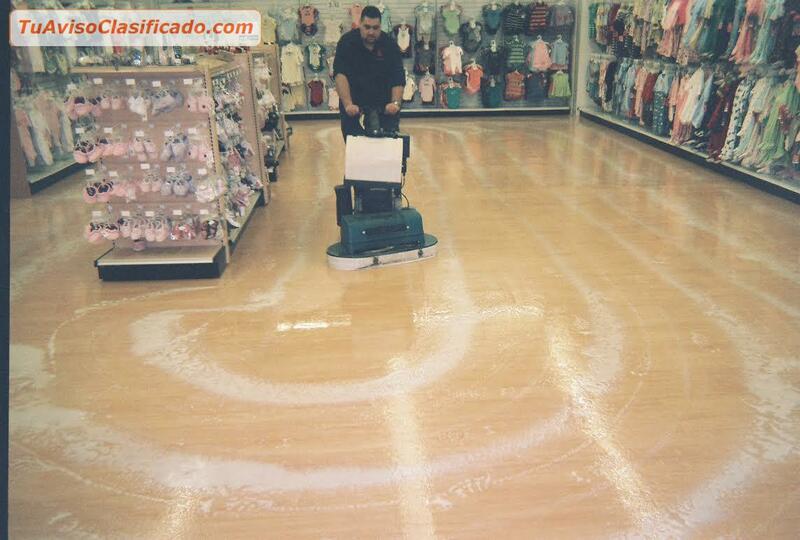 Commercial Janitorial and office cleaning Services - Sanchez Cleaning Services.